Paperback, 6 x 8 in. / 144 pgs / 64 color / 32 bw. 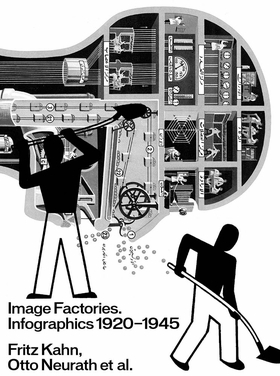 Infographics 1920–1945: Fritz Kahn, Otto Neurath et al. 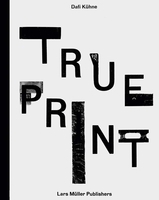 Edited with text by Helena Doudova, Stephanie Jacobs, Patrick Rössler. 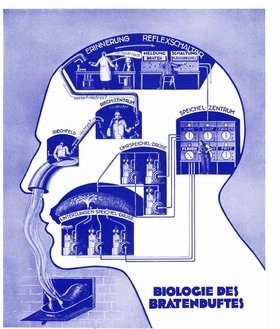 Text by Bernd Stiegler, Otto Neurath, Vilém Flusser. Featured image is reproduced from Image Factories. FORMAT: Pbk, 6 x 8 in. / 144 pgs / 64 color / 32 b&w.